Pyott Boone Electronics was established in 1971 to supply the U.S. coal mining industry with the most technologically advanced communication and monitoring systems available. Over the next 40 years, Pyott Boone grew to provide a full line of mining communications and monitoring systems as well as highly specialized manufacturing services for top tier U.S. Defense contractors. 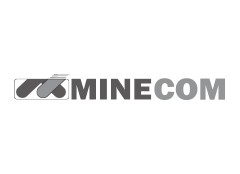 Australian company Minecom which had 20 years of underground communications experience. 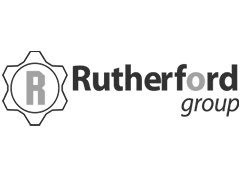 The Rutherford Group of companies from Australia, provided key mining cable repair and supply services, technical power solutions/equipment for temporary and permanent power applications in the mining and tunnel construction markets. 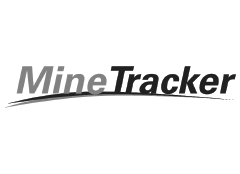 The initial acquisitions expanded the company's product suite and global reach in the mining communications market while the most recent acquisition of Rutherford facilitates PBE providing a larger footprint of services for tunnelling and mining companies. 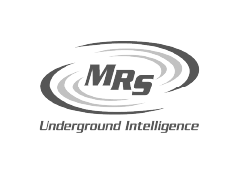 Our focus is now to provide an integrated solution to mines, tunnel and major construction sites globally for safety, communications and power as a manufacturer of robust and reliable products and an integrator of the infrastructure required. Starting with just a handful of people, we have now grown to approximately 350 employees across 12 global offices. 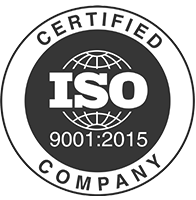 The PBE Group has developed a distinctive global brand that is recognized by the spider logo. The PBE Group “spider” was a marketing gimmick at the 1976 International Coal Show in Detroit, Michigan. The spider was chosen because of the many “legs” of monitoring and communications working together for the good of all. A spider was painted in the bucket of a scoop manufactured by our sister company, Pyott-Boone Manufacturing. “Find The Spider” stickers were placed around the convention center encouraging people to visit our booth. There were 10,000 stickers made. In the late 70’s and early 80’s, collecting hardhat stickers became popular in the coalfields. People who were familiar with the “Find The Spider” sticker began to realize how few were still available, however, Pyott-Boone never duplicated the sticker. It was so popular that “counterfeit” stickers were produced of later versions portraying them as the “original.” Big bucks were offered to individuals who had an authentic original. 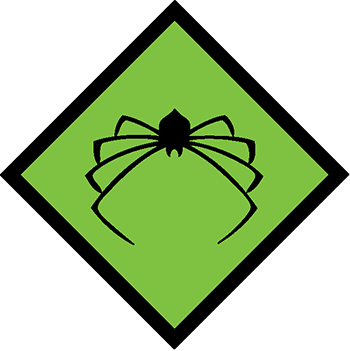 The PBE Group continues to use the spider on its logo and is used on hardhat stickers, technical bulletins, products labels and other marketing campaigns.